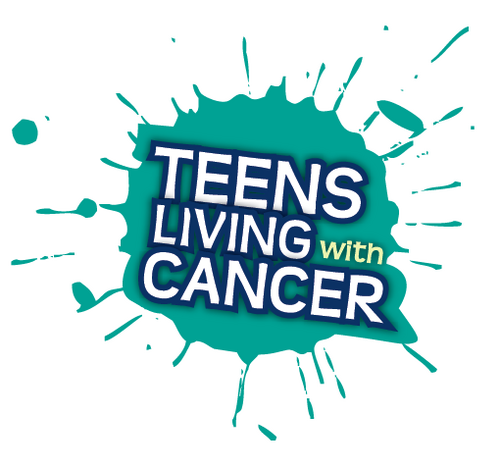 Smith Insurance has partnered with Teens Living With Cancer to create the Teens Living With Cancer Non-Profit Program! How would you like to support Teens Living With Cancer while getting advice on your homeowners insurance and auto insurance? You may even save some money yourself!! The staff of Smith Insurance in Rochester would like to invite you to participate in our Non-Profit Program! The idea is simple, From July 1st through October 1st, Smith Insurance will donate $10 for each person who calls us for a home & auto insurance quote and mentions Teens Living With Cancer. Call us today to get involved and help us give back to such a wonderful organization! Don’t forget to tell your friends and family to call too!